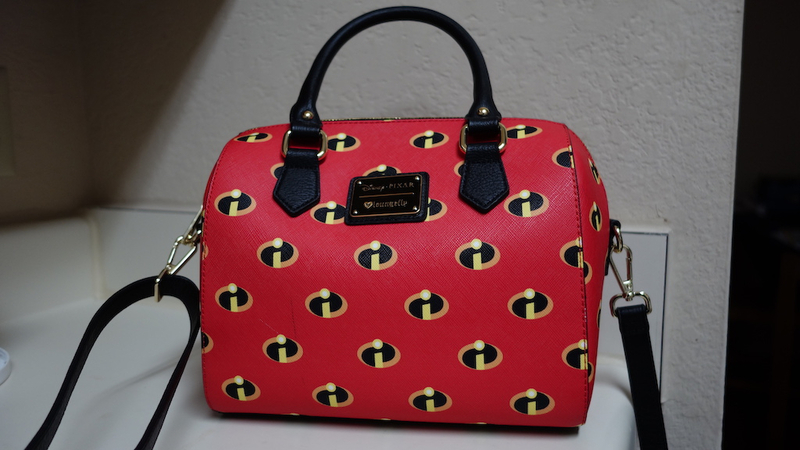 I was delighted when offered the opportunity to review this new Incredibles purse by Loungefly. I happen to love The Incredibles and thought this would be a fun way to share my fandom. Plus, I've seen the Loungefly bags all over Disney and at BoxLunch, but never owned one.